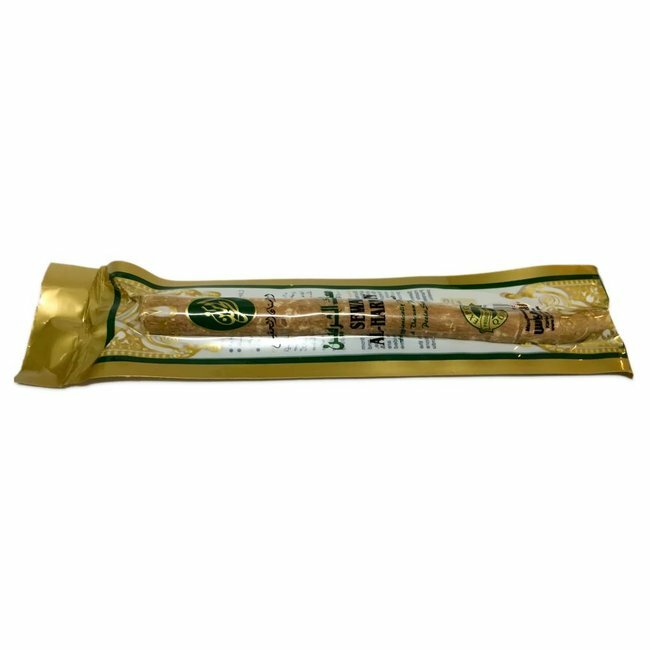 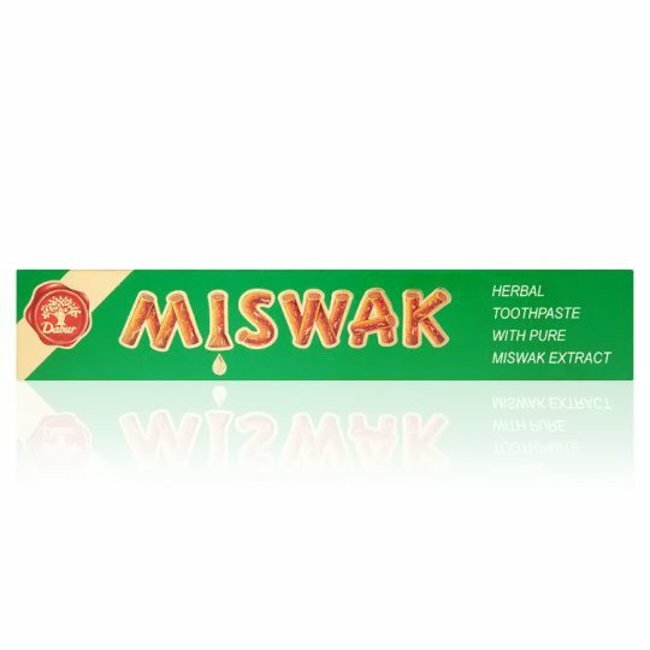 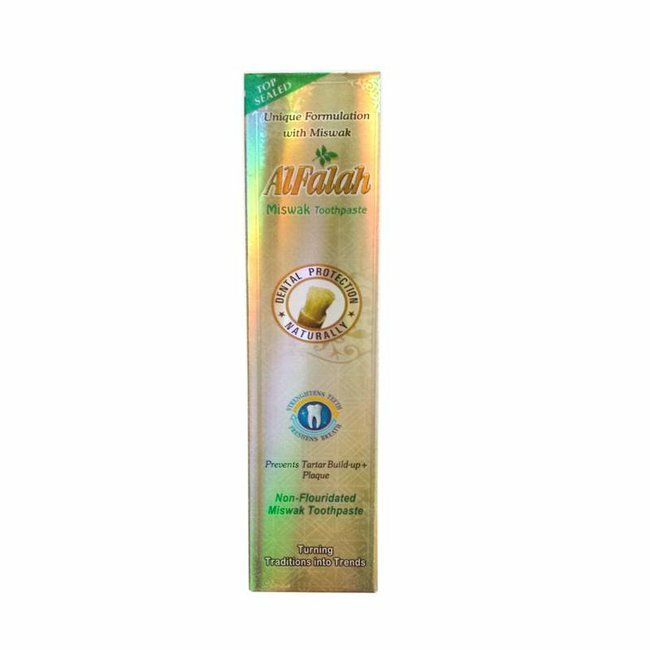 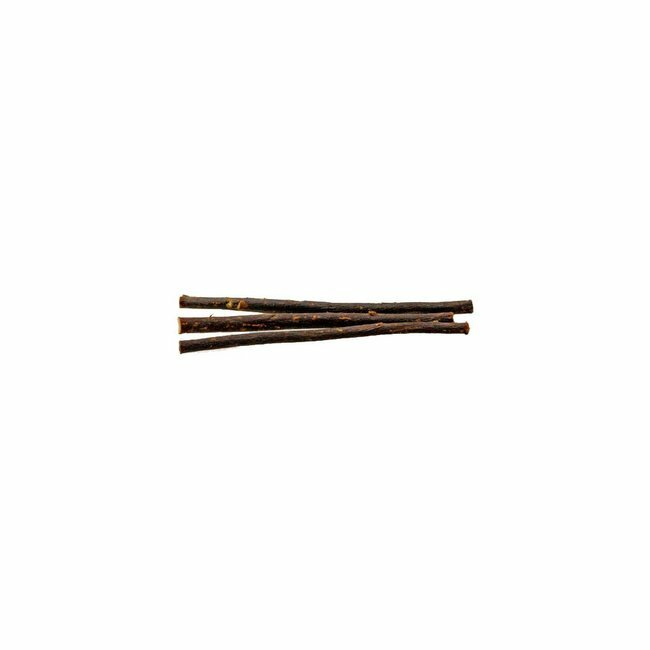 Miswak Red by Dabur - Natural protection and care for healthy teeth and strong gums. 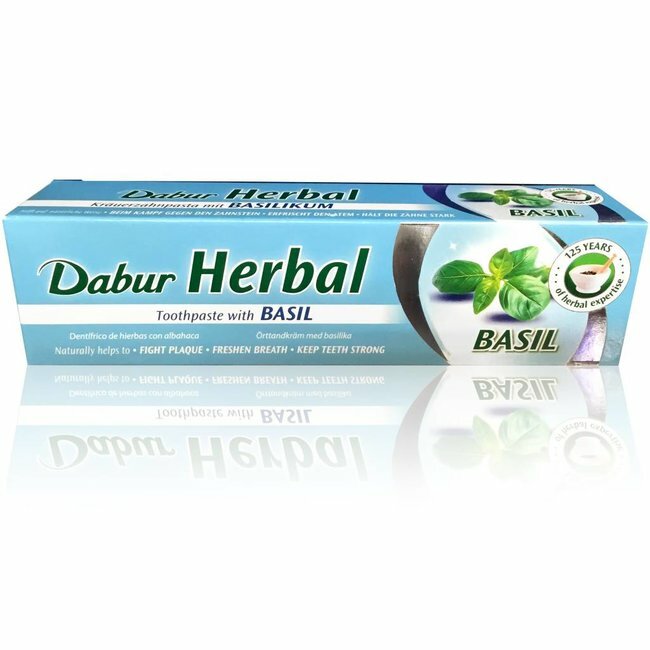 Red Toothpaste by Dabur - Natural protection and care for healthy teeth and gums. 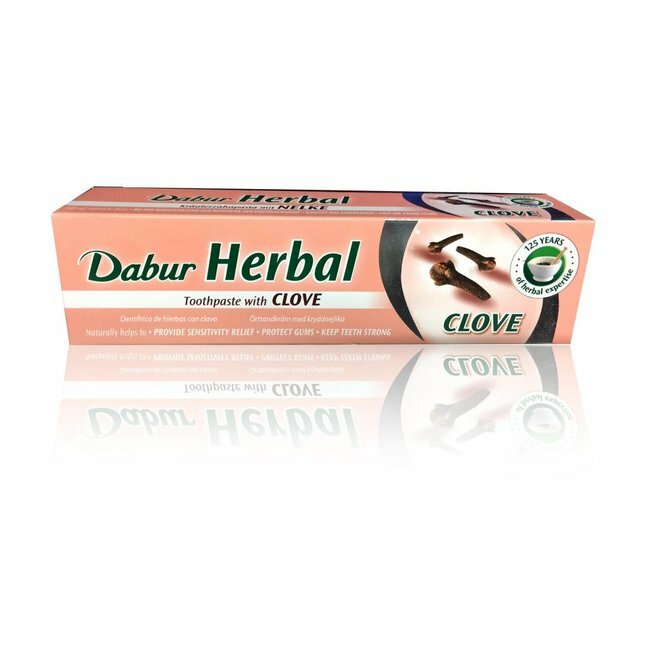 Dabur Red paste combines the natural benefits of Clove, Mint, Toothache Tree and 11 other herbs to provide you with a long lasting protection for healthy teeth and gums. 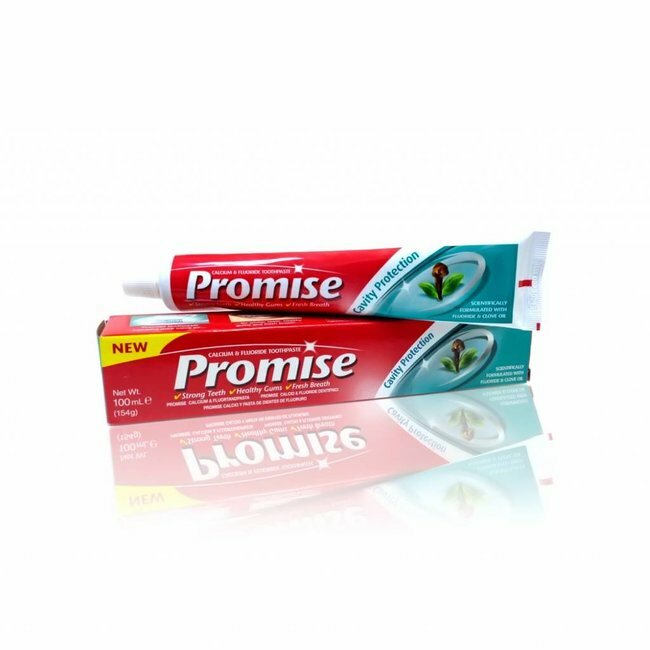 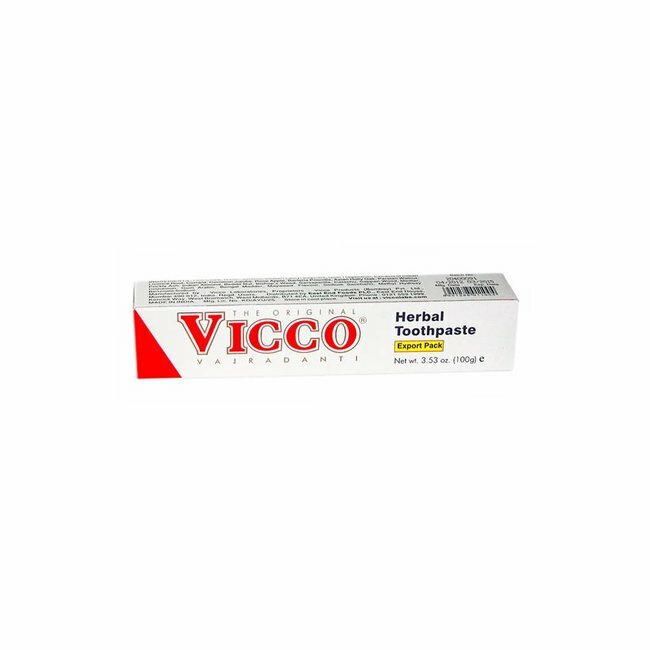 Toothpaste Promise by Dabur - Natural protection and care fo..
Ayurvedic Toothpaste with basil and herbs by Dabur; vegan, w..
Miswak toothpaste by Al Falah; peppermint flavour, without F..
Ayurvedic herbal toothpaste with cloves and herbs by Dabur; ..
Miswak Toothpaste Dabur, herbal toothpaste - Natural protect..
Vicco pure herbal toothpaste - original Ayurvedic toothpaste..